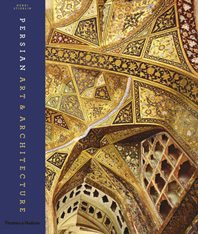 The marvels of Islamic patterns—the most recognizable visual expression of Islamic art and architecture—are not just a beautiful accident. 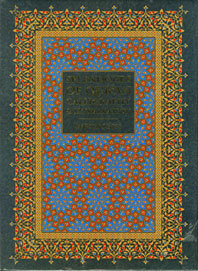 The ancient practitioners of this craft used traditional methods of measurement to create dazzling geometric compositions, often based on the repetition of a single pattern. The results are magnificent in their beauty and awe-inspiring in their execution. 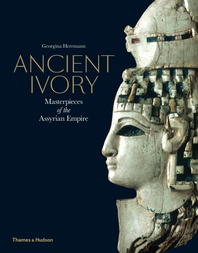 Now, with the aid of this book, everyone can learn how to master this ancient art and create their own intricate patterns or re-create classic examples. All that is needed is a pencil, a ruler, a compass, and a steady hand. Technical tips demonstrate the geometric basics such as how to create designs from one of the foundational “family” shapes: a square, hexagon, or pentagon. 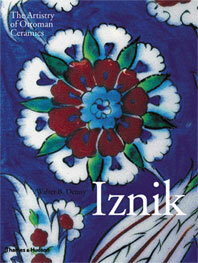 This is followed by step-by-step instructions for reproducing some of the best examples of geometric patterns. 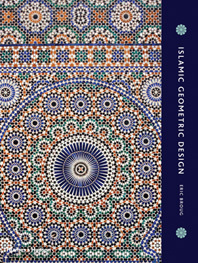 Islamic Geometric Patterns contains twenty-three geometric patterns and brief histories of some of the most famous and beautiful Islamic art and architecture from around the world. 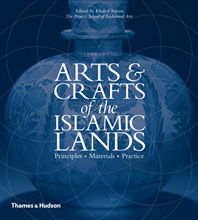 This revised edition features seven new patterns from locations including: Ak Medrese in Nigde, Turkey; Chellah necropolis in Rabat, Morocco; Shah Jahan Mosque in Thatta, Pakistan; the Tomb of I’timad-ud-Daulah in Agra, India; the Alcazar in Seville, Spain; Zaouia Moulay Idriss II in Fes, Morocco; and Darwish Pasha Mosque in Damascus, Syria. 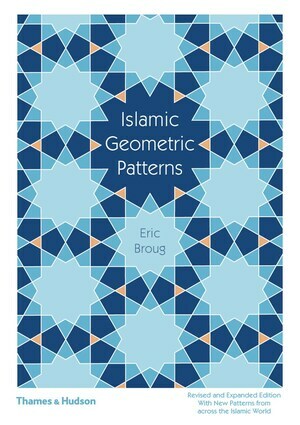 Eric Broug is an author, educator, and designer, specializing in Islamic geometric design for over twenty-five years, and the founder of the School of Islamic Geometric Design. He gives workshops and lectures around the world.